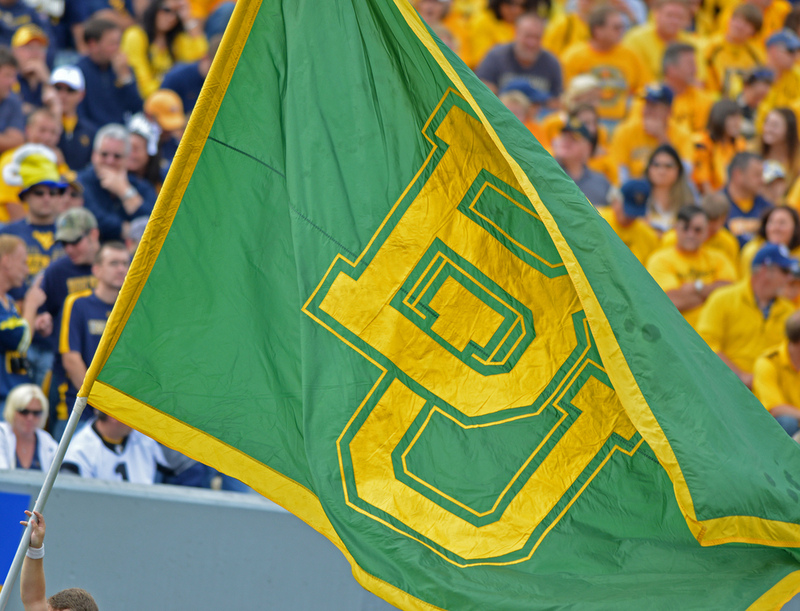 A former Baylor women’s volleyball player says she was “brutally gang raped” by several Baylor football players, according to a federal lawsuit filed Tuesday of this week. The Title IX suit was filed by a woman referred to as “Jane Doe,” who alleges that in February 2012 she was raped by between four and eight football players at an off-campus party. This lawsuit is one of several that have accused the university of refusing to investigate and take any action about it. The controversy led to University President Ken Starr and football coach Art Briles being fired and the athletics director Ian McCaw resigning.